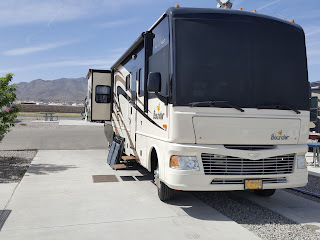 We said goodby to our friends and headed down IH 10 East to El Paso and Fort Bliss in El Paso, our campground until the 28th. This was our first stay in the campground and happy to get a site since they don't take reservations. The sites are all pull thru with full hookups. Next to the campground is a small Exchange and gas station. The main base is across Hwy 54. Our rate is $103 for 7 nights. After settling in, we walked over to Subway for dinner. Fort Bliss has an area of 1700 sq miles and the Army's 2nd largest installation with the Army's largest maneuver area of 992,000 acres. It is home to the 1st Armored Division, 32nd Army Air and Missile Defense Command. 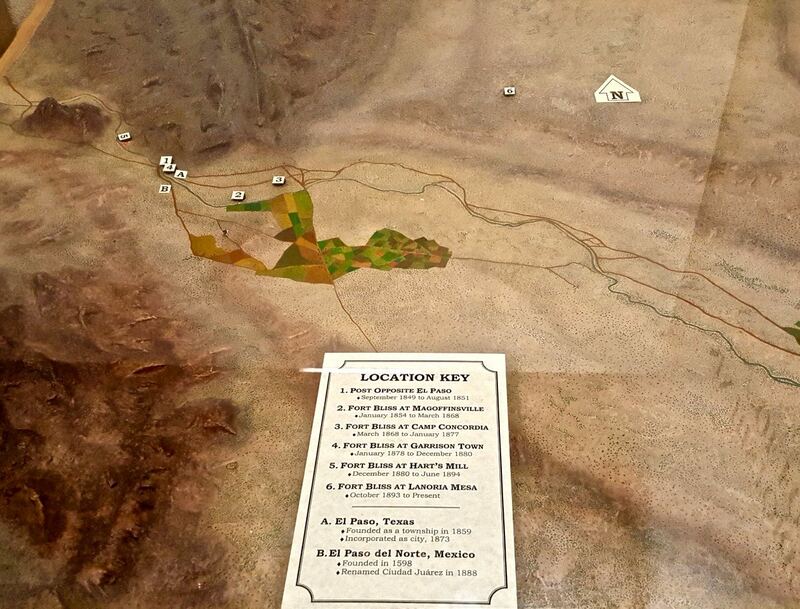 The fort was established in 1849 and has had 6 different locations in the El Paso area. In 1854 Post of El Paso became known as Fort Bliss. In 1893, the present site laid out by Captain John Ruhlen. The history of the base is very complex and suggest you go to wikipedia if interested in the history.